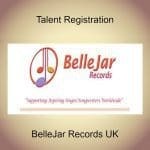 Are you ready for talent registration – a singer songwriter or maybe a musician? We’d love you to register with us. 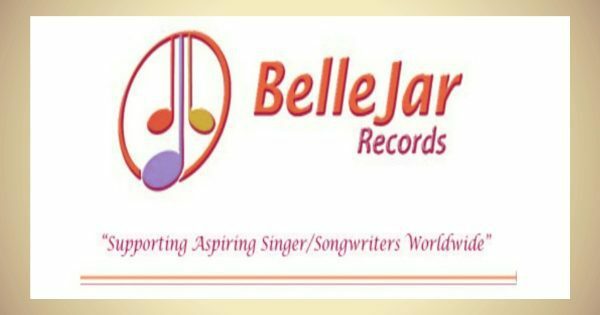 We’d like a selection of promotional photos, music and video clips that we can use with permission. Please provide a minimum 300 word description and also feedback from events when possible. You can also e-mail us your information but please provide all the requested information as above. We look forward to hearing from you. Fill in the form below.